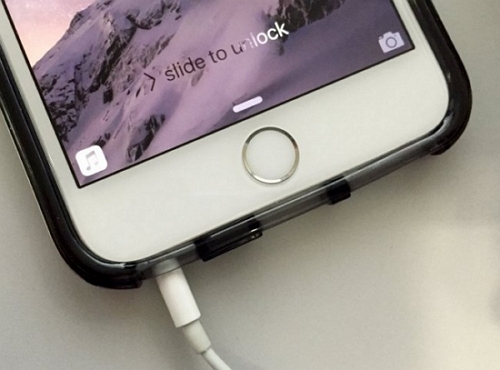 Your iTunes becomes clumsy and in a mess due to too many duplicate songs? 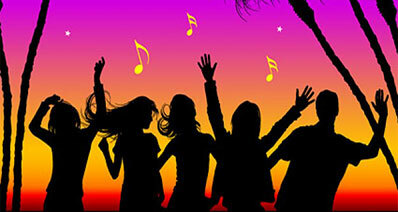 Have a big music collection, but many songs miss ID 3 information, like artist, album, track number, genre, and more. 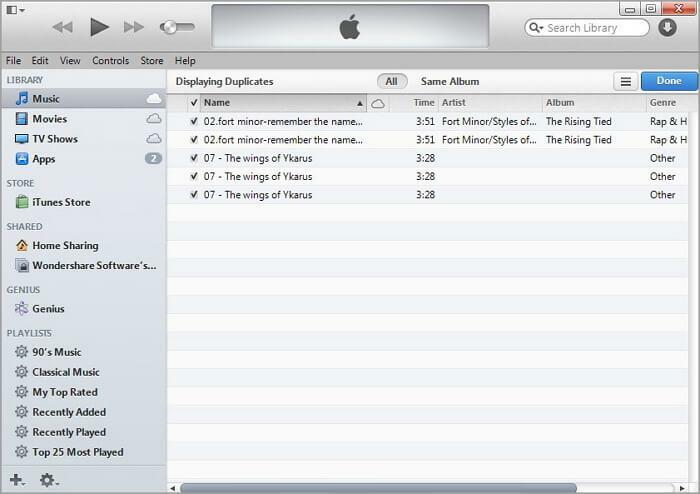 Even though iTunes can download this kind of information automatically, mismatching happens from time to time. And album artwork, the important factor for better visual effect and management, is totally missing. 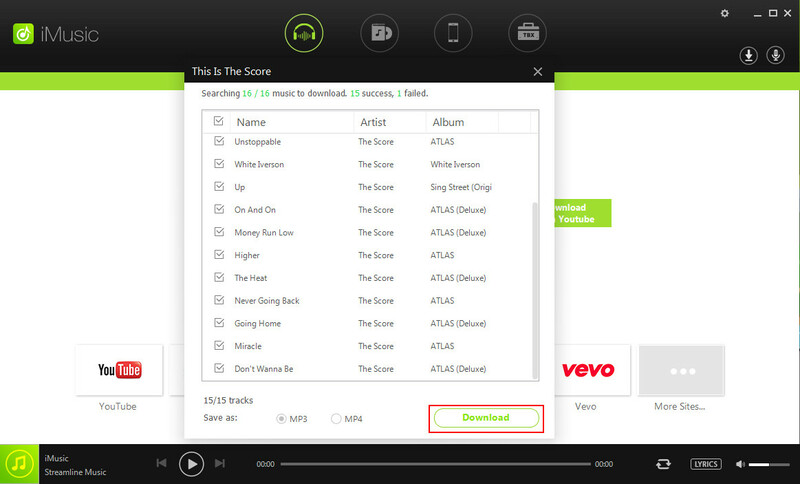 What's worse, you need to repeat clicking a single song and waiting for its information to show every time. And also, you cannot take all the information to go with you when playing music in other players or transferring to portable devices. It's time to get your iTunes in order now. 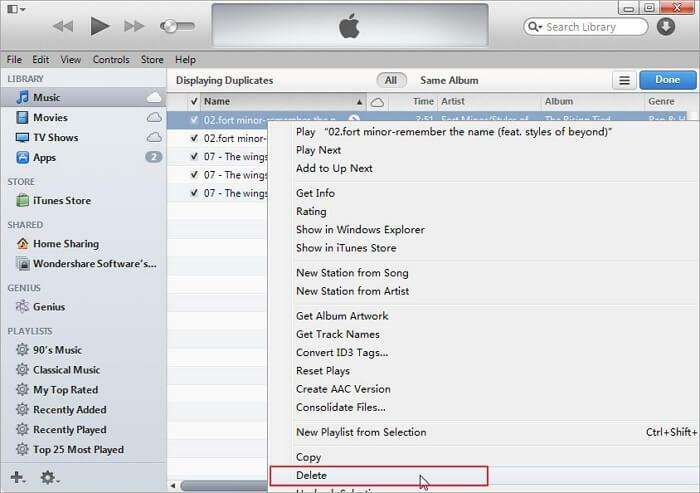 Here're two ways to clean up itunes library. 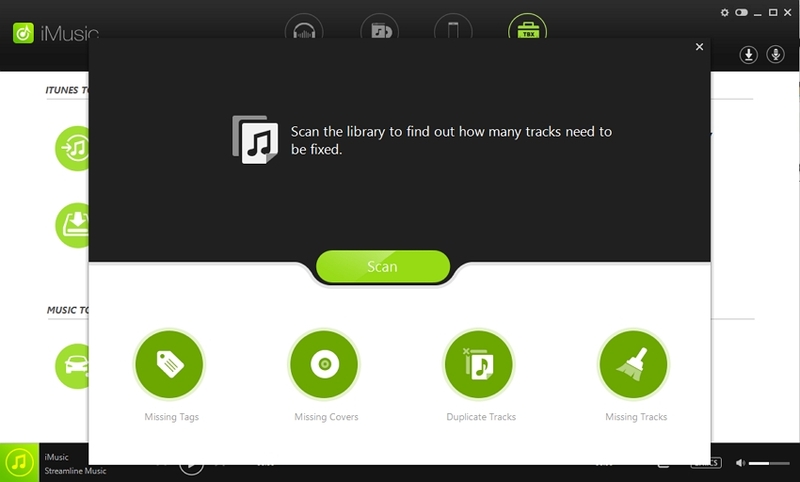 To clean up duplicate songs and fix the missing music ID 3 info, there is a right tool for you. 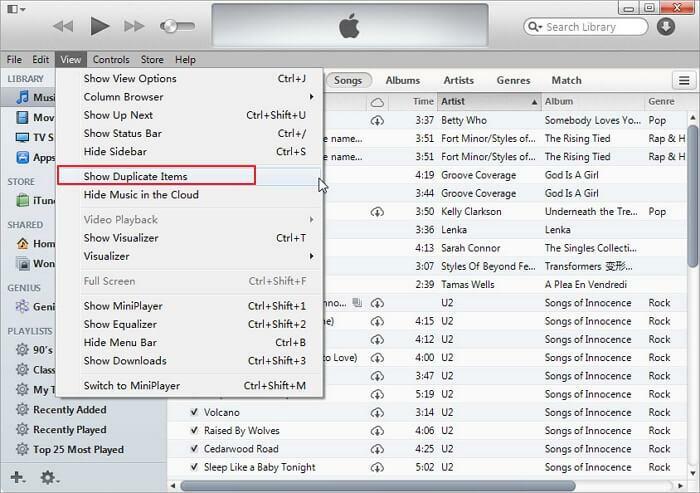 iMusic is an easy-to-use itunes cleanup software both for Win and Mac, helping to find out duplicate songs and the songs with missing ID 3 information and clean up them effortlessly. 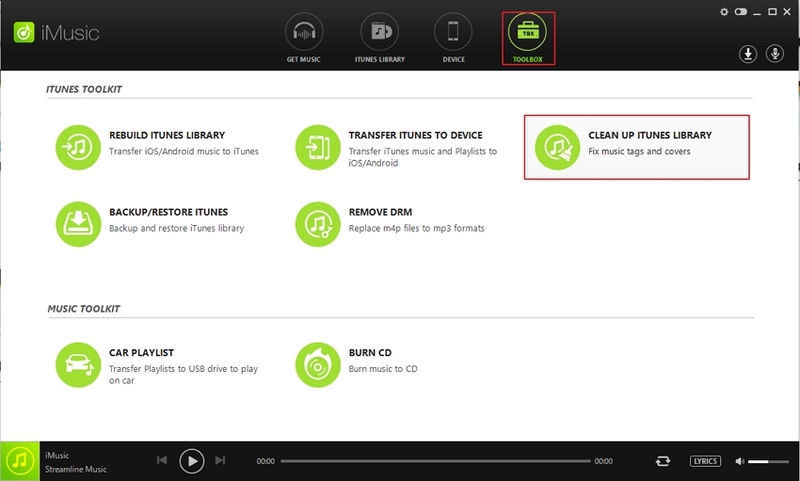 Follow the Step-by-step Guide on how to clean up itunes library. Step 1. Download and Install iMusic on your computer. Then launch iMusic. Just click "Clean up iTunes Library" after you select the "TOOLBOX" option. After you click the "Clean up iTuns libary", you can scan the itunes Library. 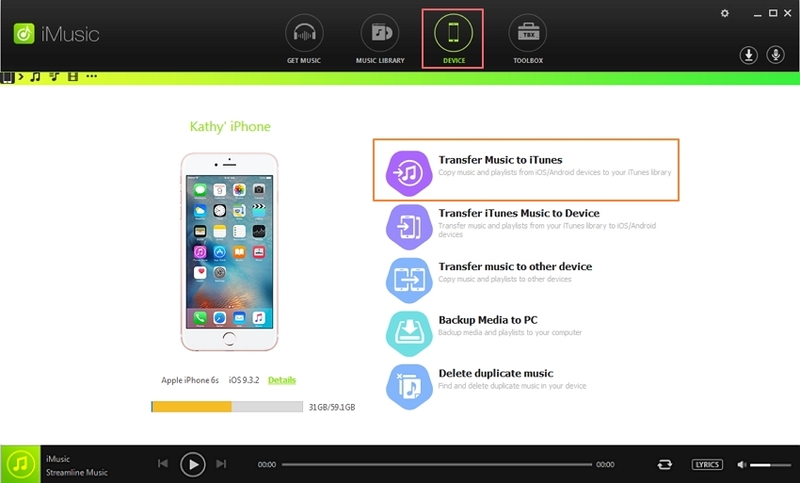 iMusic will automatically detects your iTunes Library and show you the result about the duplicate songs and songs with missing ID 3 info. If you don't like using any tool and want to clean up iTunes duplicates yourself, you can try this way. Follow the step-by-step guide below. Step 1. Run iTunes and click Music, Movies, Books, Apps, etc. under LIBRARY. 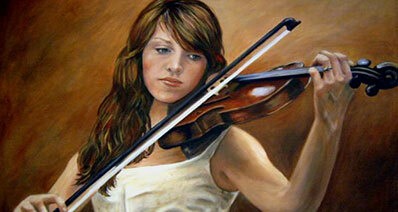 The Steps to cleanup music are the same to cleaning up movie, book, app duplicates. Here, I just take clean up itunes music as an example. Step 2. Click View. In the pull-down menu, click Show Duplicate Items. Step 3. All duplicate songs appears. Step 4. Right click or control click a duplicate song. In the drop-down menu, click Delete. A dialog pops up, click Delete Song. How-to > Manage iTunes > How to Clean Up iTunes Library?